We previously looked at The Shield of Faith, so let's take the next piece. We're leaving in, The Effect of Armor, section here for continuity. So, let's continue to look at the effect of each piece. Today we are tackling the The Helmet of Salvation. The Helmet of Salvation has an effect. The effect is, a joyful and confident expectation of the Lord. 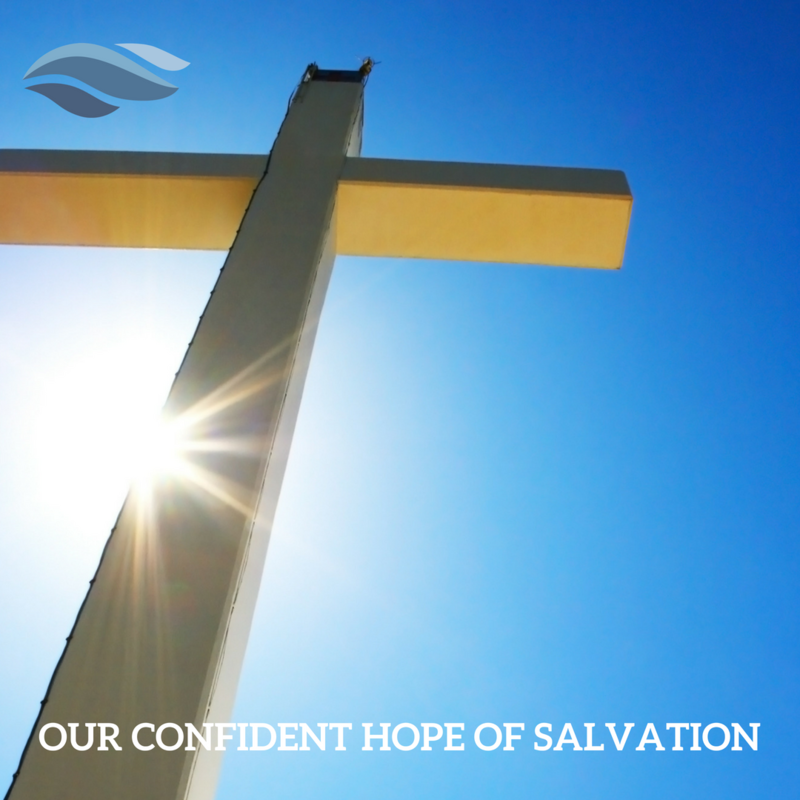 The word confidence in the New Living Translation is actually a very familiar word we otherwise know as hope. The helmet is the hope of our salvation. It is an expectation that is joyful. It is an expectation that is confident. Our salvation, hope, joy, confidence and expectation are all tied together. When these concepts are valued, nurtured and inseparable from our thoughts, they become the helmet that is impenetrable. Expectation, joy, confidence and hope are synonyms in many ways. They work together to fortify a Christlike mindset. Joy, confidence and a vibrant expectation of the Lord are how we know we have our helmet on. We previously looked at The Preparation of the Gospel of Peace, so let's take the next piece. We're leaving in, The Effect of Armor, section here for continuity. So, let's continue to look at the effect of each piece. Today we are tackling the Shield of Faith. The Shield of Faith has an effect. 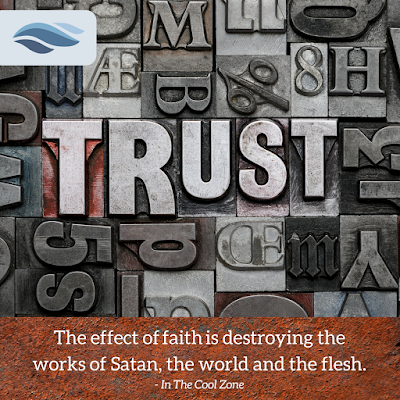 The effect is, destroying the works of Satan, the world and the flesh. This piece of armor gives a clear description of what it does right away. 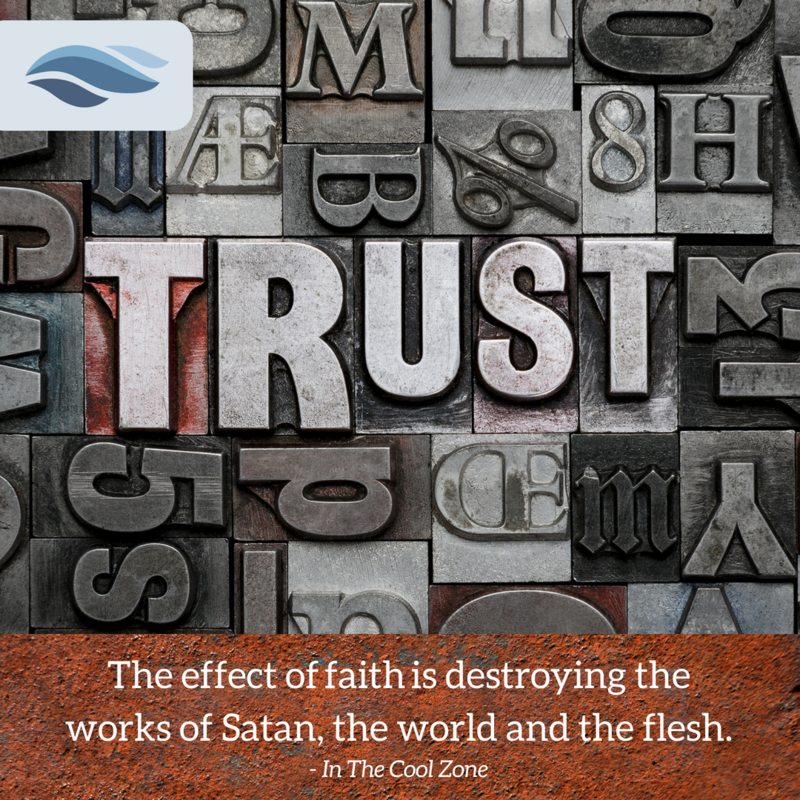 To get an even more clear understanding of the Shield of Faith, let look at how faith works. There are many ways to come at faith and there are some obstacles to understanding faith. We'll begin with a quick definition to help frame our thinking and overcome the first obstacle... a critical misunderstanding. Let's start with a solid, easy to understand definition. based on what we know about their character. With this definition we naturally will want to look at God's character and attributes to determine if He is worthy of our trust. So what do we know about His Character? He has made wonderful promises. He wants to keep His promises. He is able to keep His promises. We previously looked at The Breastplate of Righteousness, so let's take the next piece. We're leaving in, The Effect of Armor, section here for continuity. So, let's continue to look at the effect of each piece. Today we are tackling the Preparation of the Gospel of Peace. Preparation has an effect. The effect is, readiness bound in peacefulness. This piece of armor has a lot going on. Although we have a few added details to follow, keep it simple. 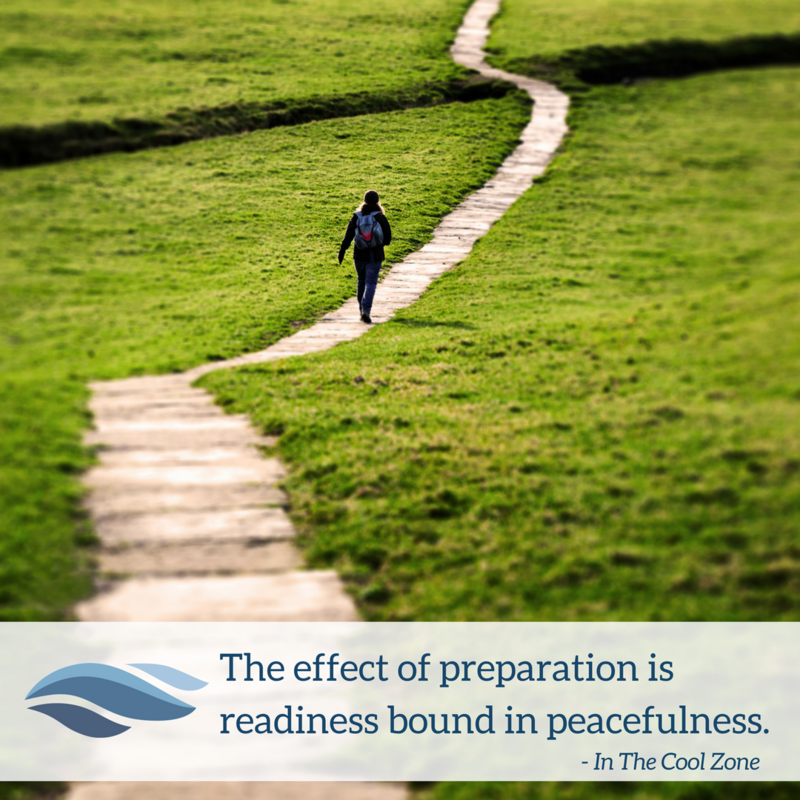 How is your readiness? How is your peacefulness? If we have these things we know we have our feet shod properly. Let's now look at Feet, Preparation and Peace individually and look into a few aspects of each attribute. The word, feet, has a couple connotations that will help shed light on how this piece of armor is understood in the scriptures. One way it can be demonstrated is in the example of being at the feet of someone such as a teacher. Mary was at Jesus's feet and He said that she chose well. It is a place of teaching, listening, learning and engaged thoughtfulness. 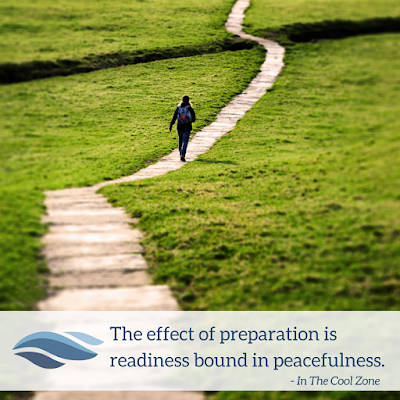 The word, Prepare, refers both to the act of preparing and one who is prepared and/or readied. We get the sense here that preparation is ongoing and yet we do eventually attain a state of being ready and still continuing in our development.